Singapore, 26 October 2016 – This November, experience the very best of French films on the sunny shores of Singapore with the launch of the French Film Festival, which celebrates the growing appreciation of French cinema in Singapore, while recognising Singapore’s prominent role in promoting film art in Asia. Organised by Institut Français Singapour and the French Embassy, the festival offers a platform for audiences in Singapore to discover the exciting world of French cinema. Taking place from 10 to 20 November 2016, the public can look forward to a carefully curated presentation of close to 20 masterpieces – from fascinating cult classics to the latest box office hits in the French cinemas. 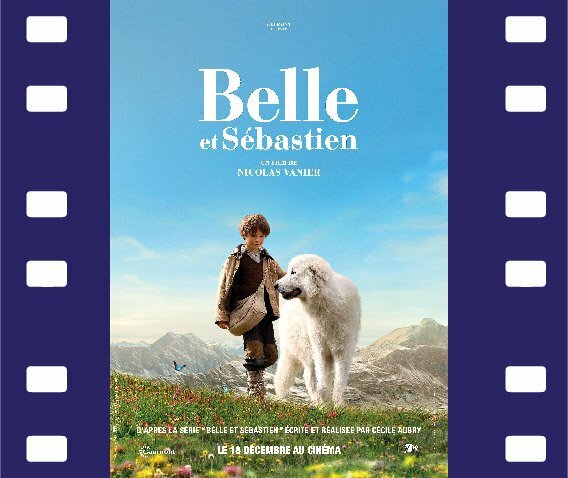 They showcase the diversity and creativity that epitomise the hallmarks of great French cinema. Opening the Festival at Capitol Theatre this year is Monsieur Chocolat (Chocolat) – a biopic directed by Roschdy Zem, starring James Thierrée (grand son of Charlie Chaplin) and the César award-winning actor Omar Sy who is internationally known for his role in The Intouchables, Jurassic World, and the X-men franchise. The film tells the extraordinary life and career of Rafael Padilla – a former Cuban-born slave who became the first black artist to appear on a French stage in the 19th century – and his lifelong friendship with a white artist nicknamed Footit. 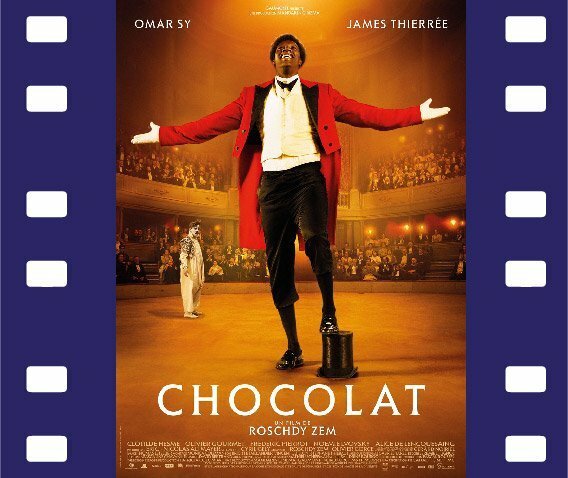 Producer of Chocolat, Nicolas Altmayer, will also make a special appearance at the festival. 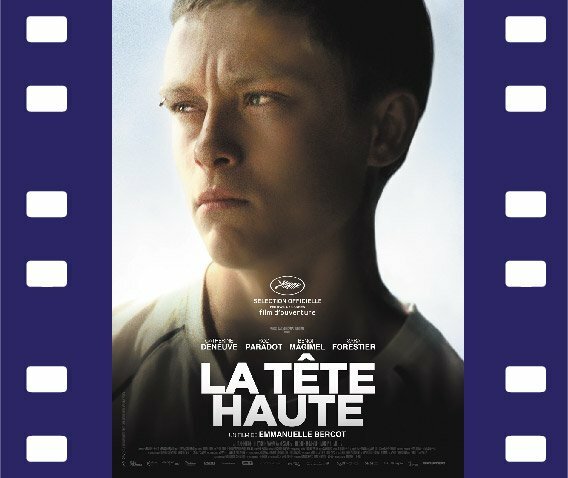 The film will join the extensive line-up of other captivating contemporary French movies, such as the 2016 César Award winner for Best Documentary Film, Tomorrow (Demain) directed by actress Melanie Laurent (Inglorious Bastards and Now You See Me) and Cyril Dion; the César-nominated drama film Standing Tall (La Tête haute) which was selected to open the 2015 Cannes Film Festival; and family favourite adventure drama Belle and Sebastian (Belle et Sébastien). A platform for cross-cultural exchanges between local and international stakeholders in the film industry, the French Film Festival will welcome on board its very first Festival Ambassador – renowned filmmaker Eric Khoo. Besides sharing his perspectives on French cinema, the respected veteran in the Singapore film industry will also suggest his top picks on this year’s festival line-up on the Festival’s website. The film festival will also work with independent cinema, The Projector, to present two special screenings entitled Sundays with French Cinema. Viewers can look forward to watching two French cult classics: Hothead (Coup de tête) and Going Places (Les Valseuses). 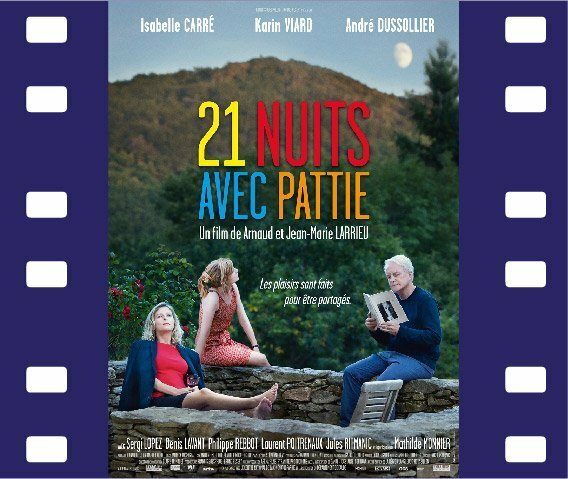 Both films feature the performances of the late Patrick Dewaere, a promising star of the French silver screen in late 60’s France. In partnership with Goethe-Institute Singapur and Alliance Française de Singapour, the Festival also presents the war drama Alone In Berlin – an inspiring tale of resistance against tyranny and oppression during World War 2. It stars Academy Award winner Emma Thompson (Nanny McPhee, Saving Mr. Banks), Irish powerhouse Brian Gleeson (Troy, Harry Potter series) and German veteran Daniel Brühl (Captain America: Civil War). 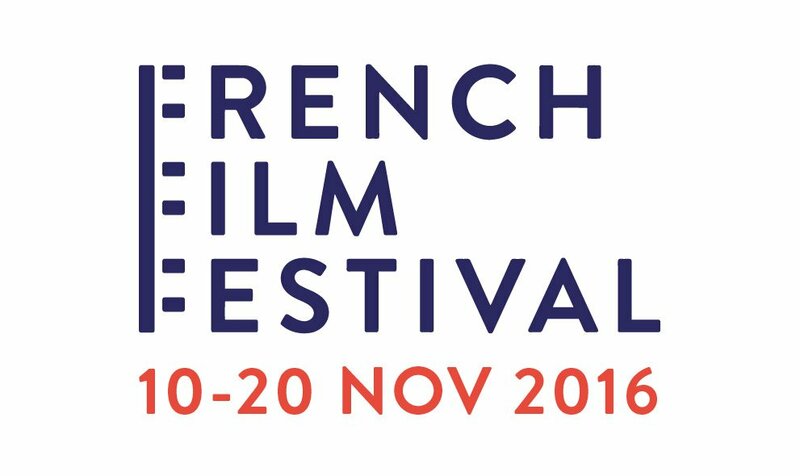 The French Film Festival will take place from 10 to 20 November 2016, with Festival films showing at Golden Village, Alliance Française de Singapour and The Projector. Prices vary according to location.